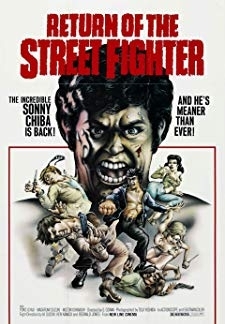 © 2018 Scratchu.com Return of The Street Fighter [Dubbed] | Shinichi Chiba, Masafumi Suzuki, Yôko Ichiji, Claude Gagnon, Masashi Ishibashi, Hiroshi Tanaka, Naoki Shima, Michiyo Bandô, Uzura Brown, Marina Elbirth, Seizô Fukumoto, Hal Gold, Keisuke Handa, George Ilican, Masataka Iwao - Return of The Street Fighter [Dubbed] (1974) | English Movie | 6.4/10 | Synopsis : Takuma "Terry" Tsurugi returns. 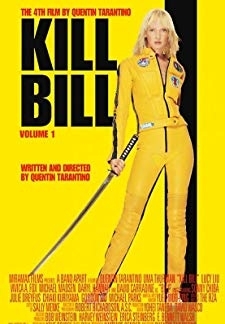 In this sequel, he sets out to bust up a phony charity put together by the Yakuza.... Watch Online!! !